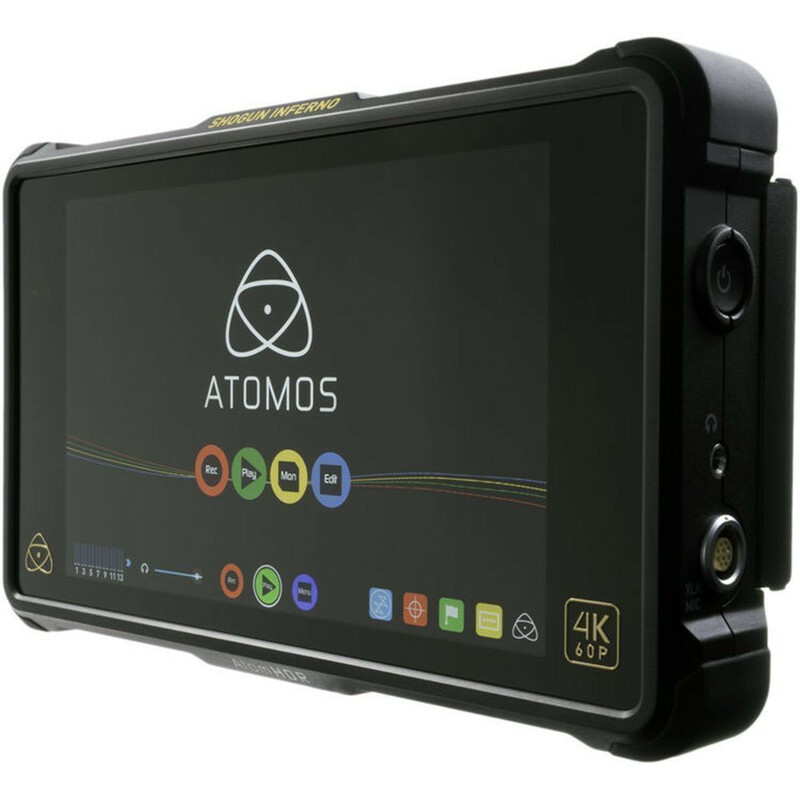 The Atomos Shogun Inferno is a 4K Raw and 4K/60p recorder/monitor with the latest AtomHDR 10bit HDR engine built-in with 1500 brightness, giving video professionals a real world monitoring solution when capturing in Log gamma formats. The Shogun Inferno features a blazing bright 1500 nits 7-inch SuperAtom IPS touch screen display with 1920 x 1200 resolution with 325ppi resolving incredible detail and brightness. The Shogun Inferno is also able to record in Apple ProRes or Avid DNxHR condecs in 4K up to 60p, supports CinemaDNG Raw in 4K over Quad SDI. 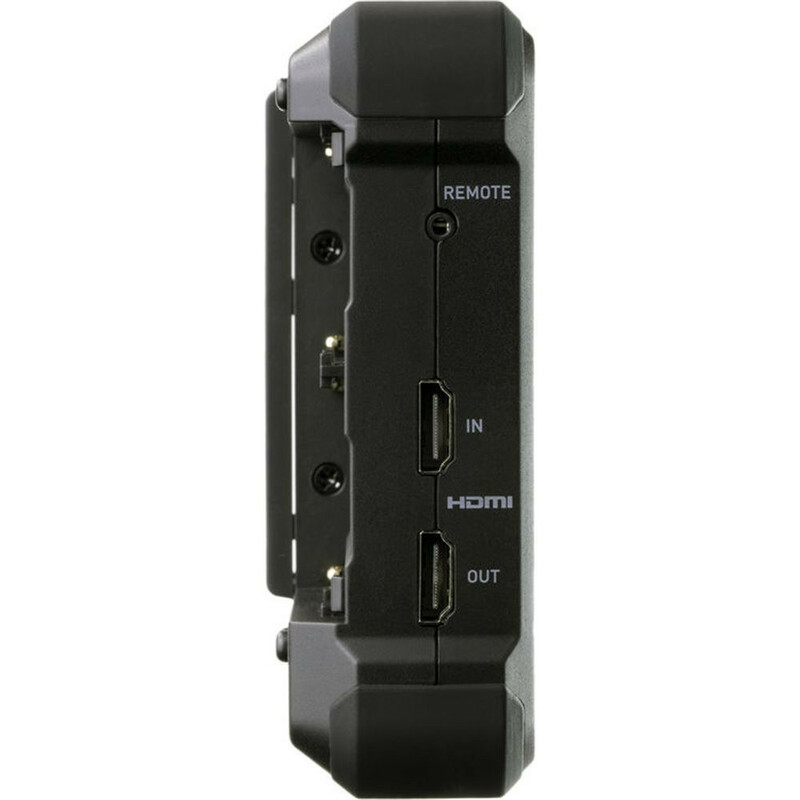 HDMI inputs are also present giving filmmakers and cinematographers maximum flexibility on set. The Shogun Inferno also features an extensive suite of professional monitoring tools at the touch of your fingertips. 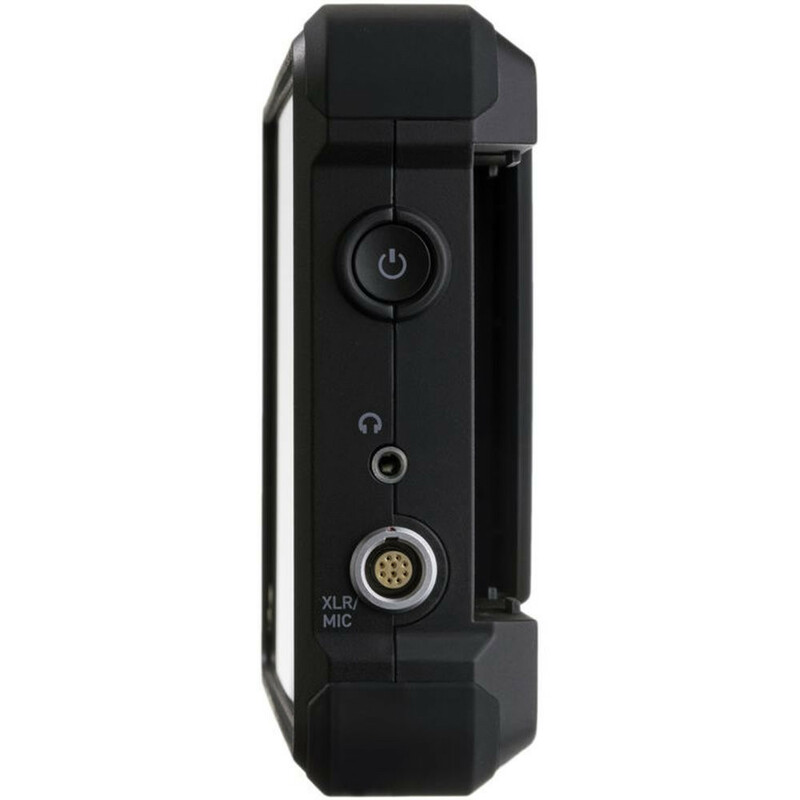 The unit includes tools for focus, framing & exposure (Focus peaking, 2:1/1:1 zoom, Zebra, False Color, Safe Area, luma/RGB parade, vectorscope) along with a flexible 3D LUT implementation (use built-in LUTs or upload .cube files) and options for de-squeezing anamorphic content. 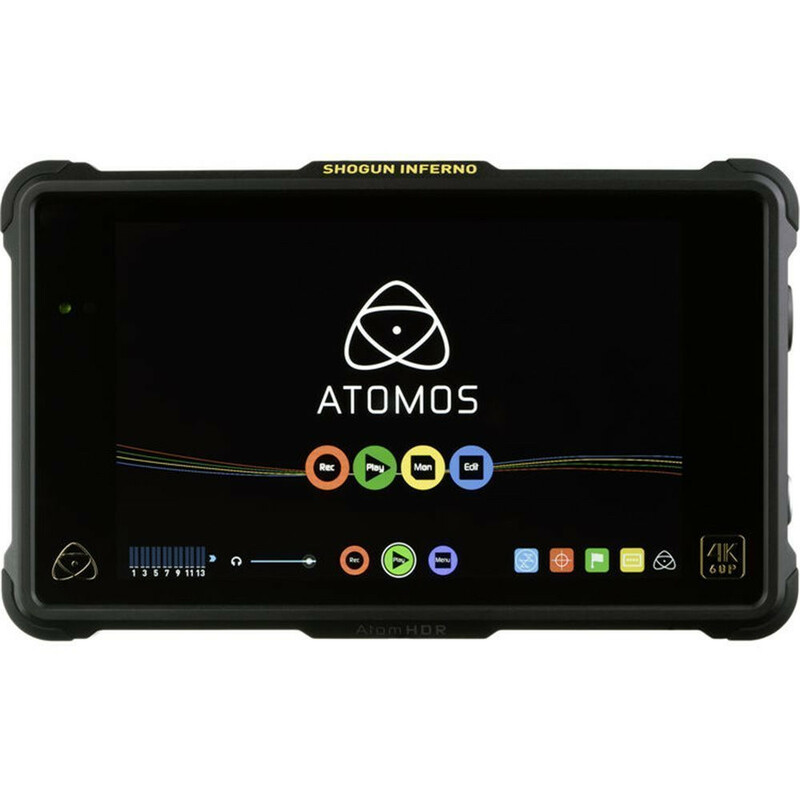 New Atomos Shogun Inferno HDR Monitor and 4K Raw Recorder is Now Shipping! 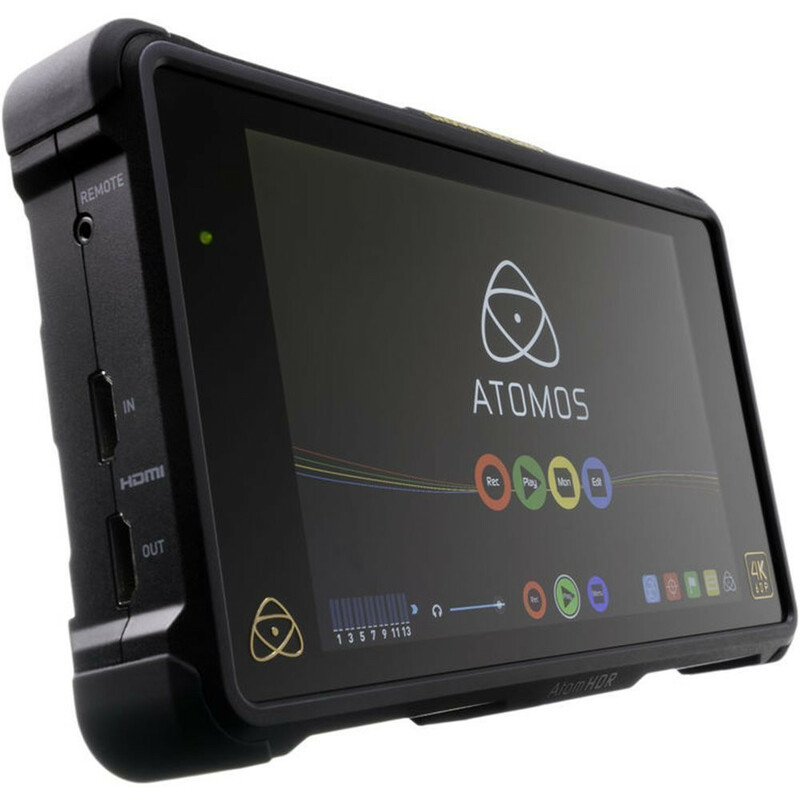 Atomos Launch NINJA Assassin - A Brand New Affordable 4K Recorder for £899! 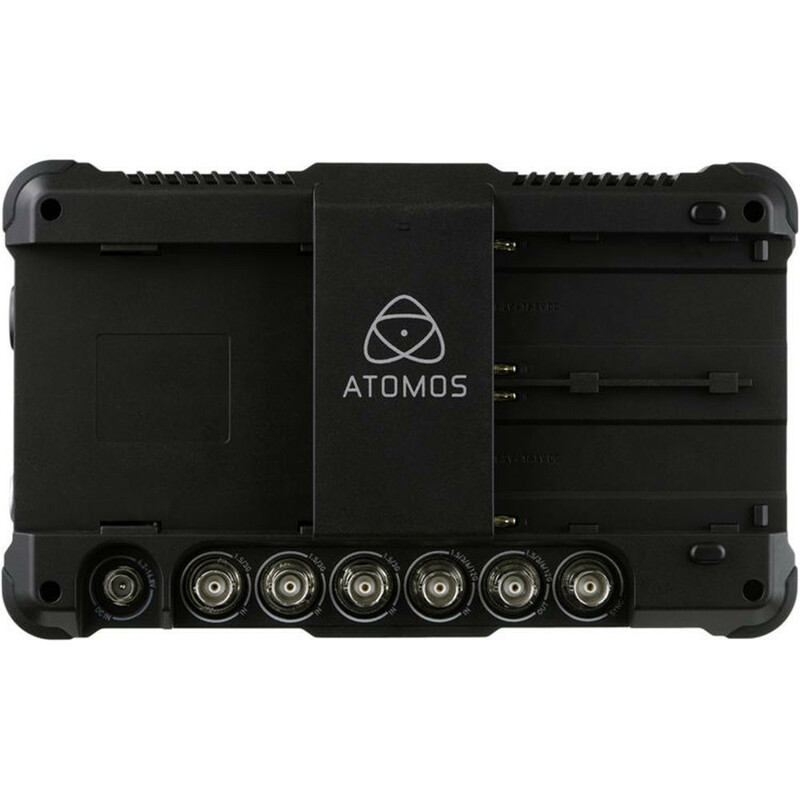 Get £200 Cashback and a Free Action Pack When You Buy an Atomos Shogun + Panasonic GH4 / More Atomos Promos! SHAPE ROD BLOC + MAGIC ARM 11"